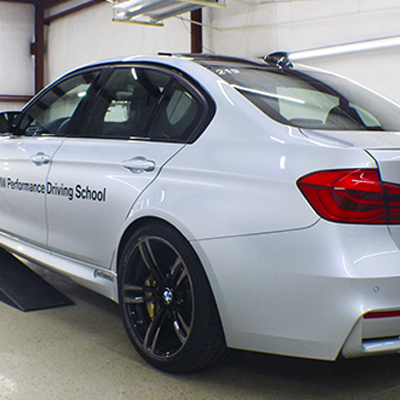 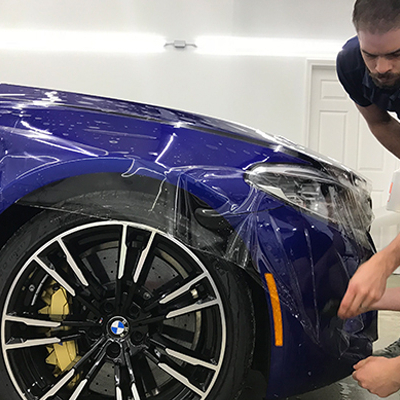 Our Xpel Ultimate Plus Paint Protection Film is a virtually invisible urethane film that protects your vehicle's paint from unsightly damage and maximizes re-sale value. 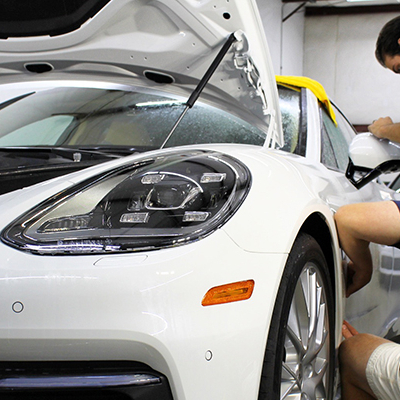 It has a proprietary, self-healing top coat formulation that is scratch resistant with a high gloss finish. 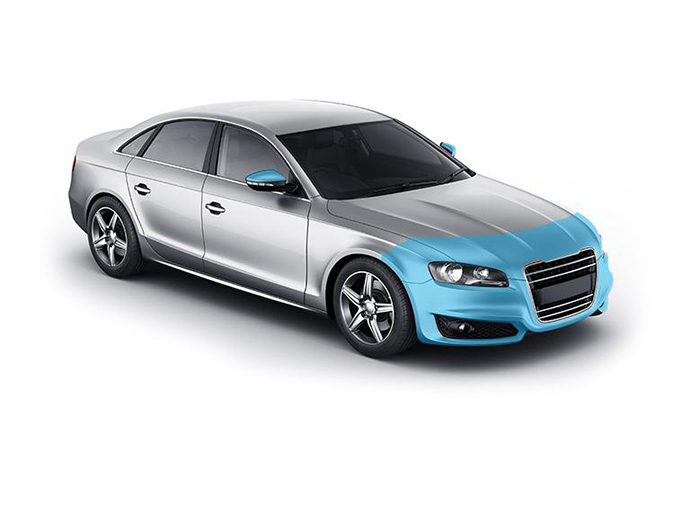 Allow You to Fully Enjoy the Look of Your New Car for Many, Many Years to Come!